Blocks/steps from Westchester Lagoon, Coastal Trail, Inlet View Elementary, City Market and the Park Strip! Very rare duplex in this location with huge garage (630 sqft.). 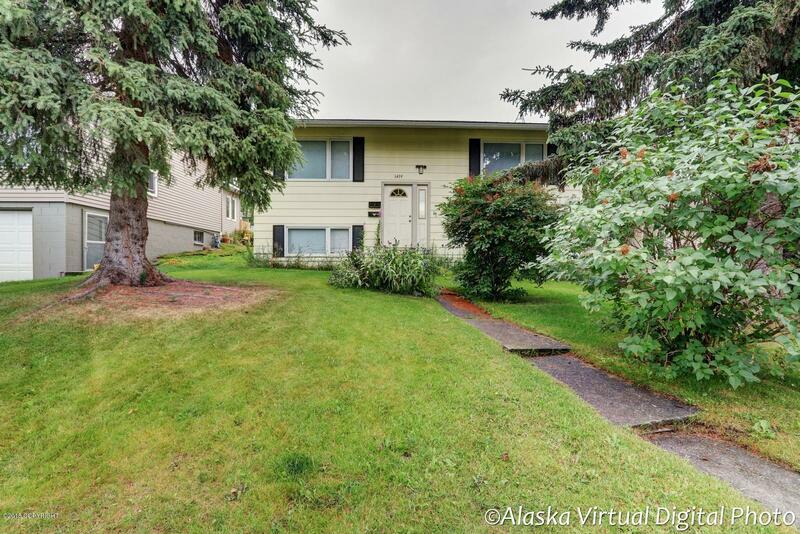 EXPENSIVE ENERGY UPDATES completed including newer boiler and hot water heater along with updated kitchens and baths make this meticulously maintained home/duplex in one of the most desirable locations in Anchorage a smart buy!